Legwork Investigations provides high quality private investigation services to insurance claims representatives, third-party administrators and self insured businesses. Our team of experienced Indianapolis investigators will gather the facts and information needed so that you may take appropriate action with your Indiana insurance investigation. 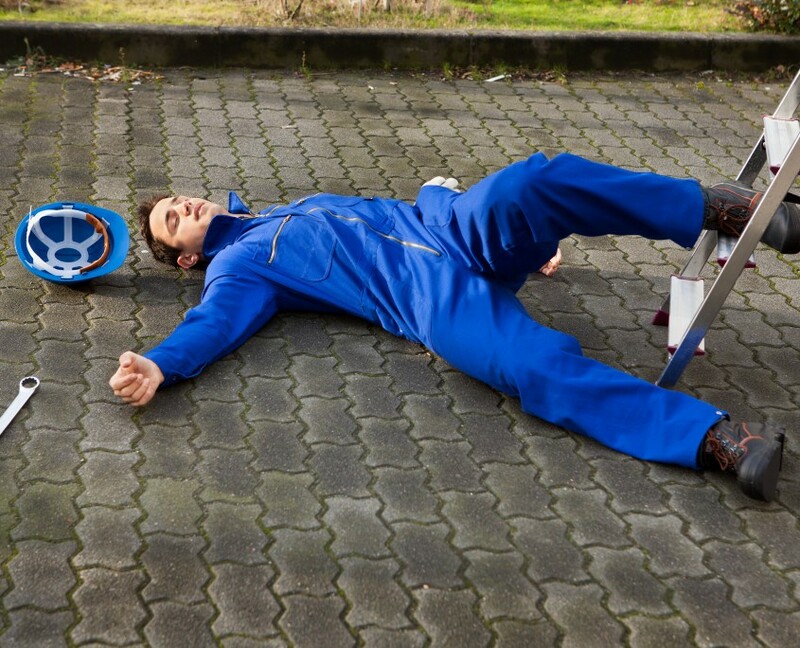 Do you need to know if someone claiming bodily injury or worker’s compensation is exaggerating an injury? Do you need to locate a witness to obtain a statement? Do you need accident scene and vehicle photographs? If so, our Indy private investigators can help you get the information you need. Do you need to locate assets for subrogation recovery purposes? Maybe you need a background investigation on a potential witness?